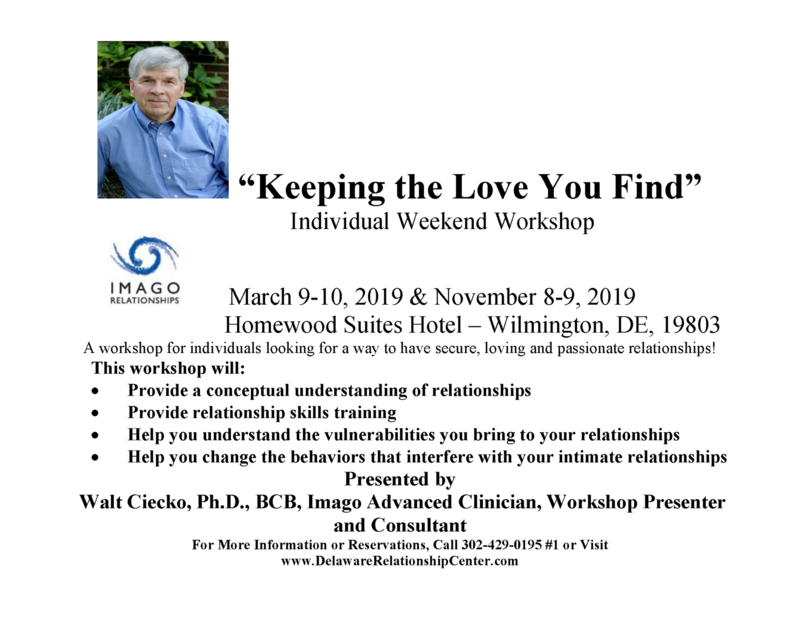 This workshop is offered to help individuals to better understanding relationships and our role in them. To better recognize our patterns and offer options and skills for working in relationship in a more beneficial manner. Breakfasts, snacks and workbooks are provided.